Highly-respected and much sought after by the powerful, the wealthy and the influential of his day. He was so admired that even during his own life-time he was referred to as ‘Il Divino’ – ‘The Divine One’, and he has since been described as one of the greatest artists of all time. Yet, he was also very much at the mercy and demands of these same powerful, vainglorious and ambitious nobility: the Medici rulers of Florence and the Popes of Rome; and his life was frequently – and frustratingly for him – disrupted and uncontrollable as a result. 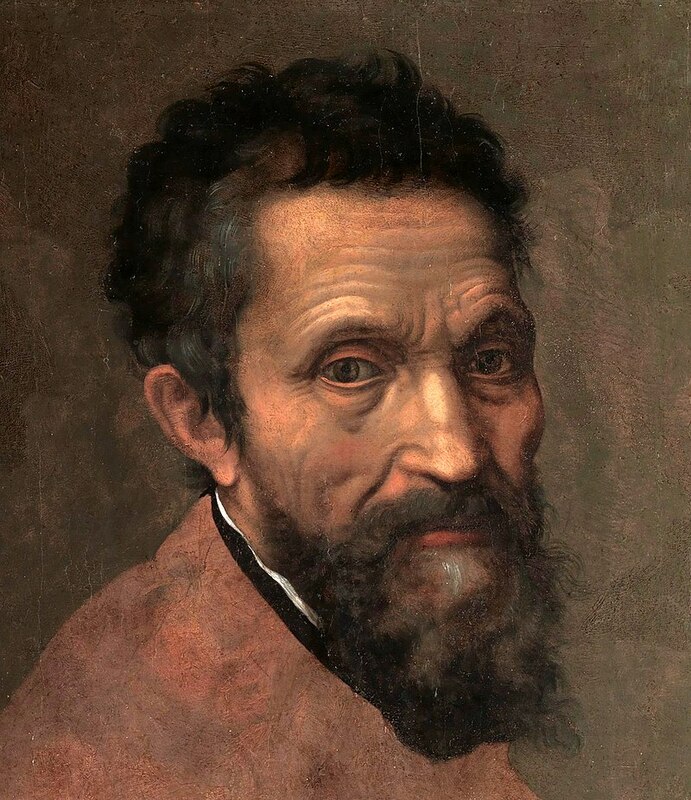 A number of Michelangelo’s works of painting, sculpture and architecture rank among the most famous in existence. Yet, he sculpted two of his best-known works, the Pietà and David, before the age of 30. – ‘Scenes from Genesis’ – on his world-famous ceiling of the Sistine Chapel in Rome. – ‘The Last Judgement‘ on the altar wall – also in the Sistine Chapel. Sadly, as he aged, he began to doubt himself and his creations, and became somewhat withdrawn and reflective. 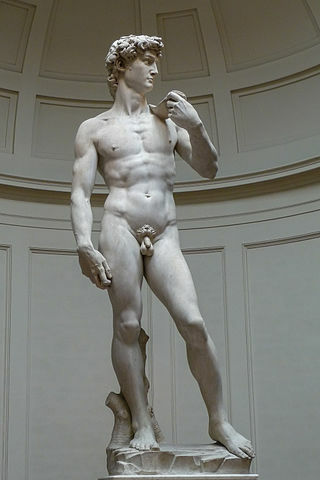 “… Anyone who has seen Michelangelo’s ‘David’ has no need to see anything else by any other sculptor, living or dead”. With which I cannot but entirely agree – he was, truly – ‘Il Divino’!